At Arnerich & Associates Ltd we aim to act as a true support network to enable you to do what you do best. You can expect to be well informed, receive timely results, and above all, our services are reliable. If what you do is important to you, it is important to us. As our mantra suggests, your business is our business. It is in our best interest to honour that. 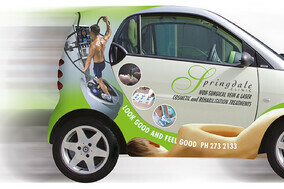 Our range of services are tailored to your requirements. We can take on as much as what you want to let go of, or as little. Much of our services are geared towards tax compliance procedures to include accounting and tax needs. This will be your answer to what software best suits your needs. You will have a choice of enabling us to bring it in house for us to prepare on your behalf, or, maintain your daily and monthly transaction flow yourself. 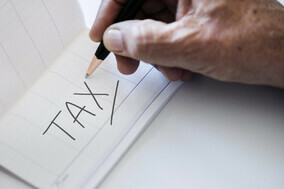 We’ll provide the assurance that you are structured appropriately to obtain the best possible tax advantage. 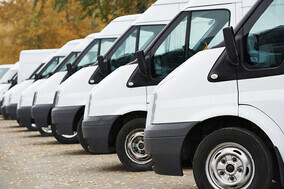 We’ll advise how your assets should be protected. 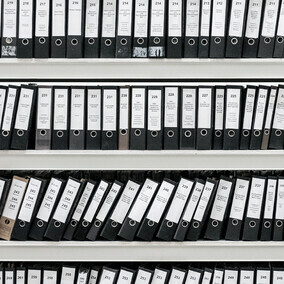 Our tax compliance knowledge is extensive and up to date. Let's get to know each other! It's in our best interests as well as yours to get to know each other and discuss your specific requirements before we officially work together. 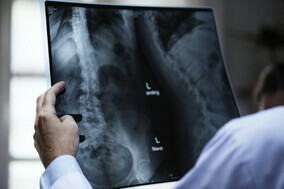 Book a free consultation to determine whether we are the right fit for you. Why choose Arnerich & Associates Ltd as your local accounting firm? 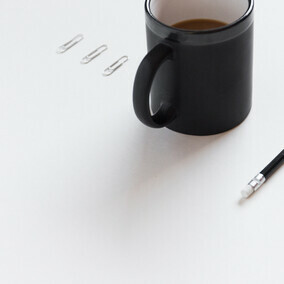 When you are looking for the right accounting firm there are a few things you want to ensure. If we are to work together we are going to need to get along. Our initial consultation is provided free of charge to enable you to get a feel for our work ethic, see what we can do for you that others can't, and establish a working relationship. Our accounting firm is small enough to give you attention. 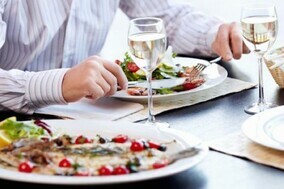 Growth to us is important, but not to the detriment of quality in service. We work with you. Our success is only possible when we are helping your business to thrive. 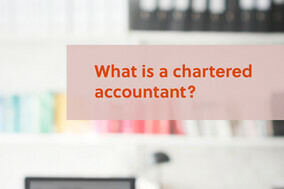 We are your Accountants West Auckland. Running a successful business takes a great team of skilled experts. 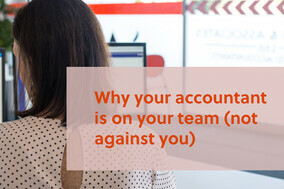 One of the most essential roles to support your business is a good accountant. 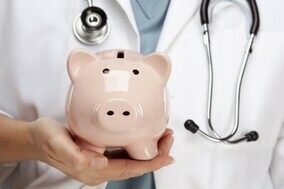 Support provided includes the obvious, that of tax compliance and bringing together the numbers. Beyond the numbers is is the key to your success. A good accountant will nurture, guide, offer the right advice around structure and tax planning in times of growth. 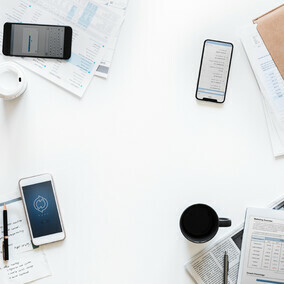 Most good accountants also work within a network of professional advisors that together, provide such an invaluable knowledge base that effectively offers a one-stop-shop. 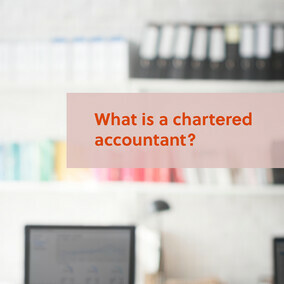 You may have noticed that some accountants are designated as Chartered Accountants (with a CA or CPA after their names). So, what does this mean and how do they differ from those without it? They are accountable, highly qualified and bring extensive knowledge and experience to your business. 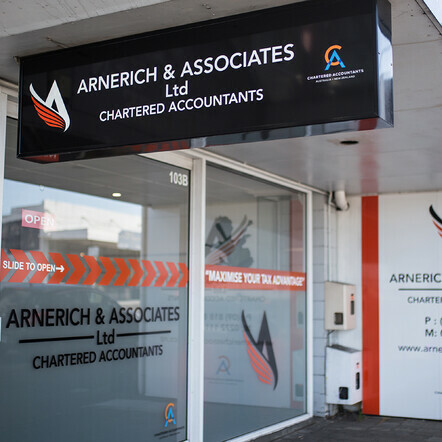 Here at Arnerich & Associates Ltd - Accountants West Auckland, we speak your language, will be as transparent as what we can about what we do, and share with you what we know. You will leave us feeling reassured that you are in capable hands, freeing you up to do what you do best in whatever field you may be in. 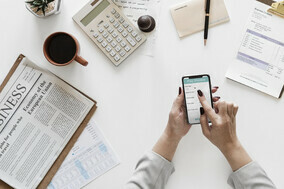 The pressures placed on business owners to split their time between what they do best and paperwork can be all too consuming. This is where we come in. We offer a broad range of services specifically tailored to accommodate small to medium sized businesses across all structures. We aim to relieve these pressures by providing clients with professional business solutions at competitive pricing that suit your needs. We will work with you and recommend areas that need attention with your numbers. We confirm your financial position, compare across like industry results if these are available, and provide you with the tools and advice you need to grow and succeed. We will ensure you obtain the best tax advantage you can get given the structure you are trading under, and recommend alternatives if their is a better suited arrangement. 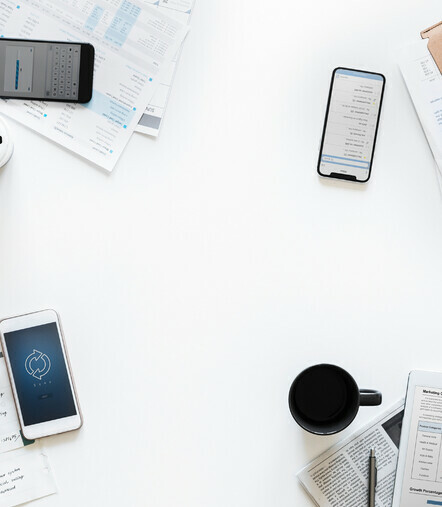 Whether it be help with your business start-up or cessation, a tax opinion and/or advice, or a necessary restructure, you have found the right West Auckland Accountants.